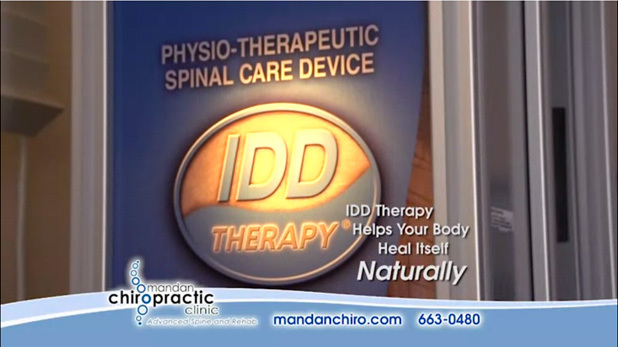 Complete Chiropractic Resource for the Mandan-Bismarck Community. As a Mandan chiropractor for the last 21 years, I take pride in offering the most complete chiropractic resource in our area. I don’t harp and demand my patients come back numerous times a week, just to guarantee myself a paycheck. I am very open and honest with everyone about treatment plans, expectations of self care and a maintenance or supportive care program. I feel my patients have responded appreciatively to this type of care. Treatments for Chronic Pain and every day injuries. We offer the latest treatments for chronic pain as well as common every day injuries. 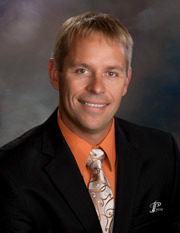 Call our Mandan office today to schedule an appointment with Dr. Erik Isaacson. I would recommend you to my family! Thanks. Your help for Peggy and the progress I have seen in her is amazing. I feel very comfortable in your office and in your care. The staff was very helpful and friendly, I felt confident that I was receiving the best care. Great atmosphere and I felt very welcomed. Everything was explained and I felt that I had control of my own visit, no pressure at all! It was excellent experience. Will be back and recommend others. Thanks! Have already referred to a friend. Was the best chiropractic visit I’ve had. Best care of my feet ever. Very good customer service. I would recommend Dr Isaacson to anyone who not only wants to be helped, but also informed of the problem and the steps he is going to take to fix it. The staff is very friendly and make you feel very comfortable.